Beautiful and expansive 2-bedroom/convertible 3-bedroom, 3-bath duplex with quiet and peaceful exposures facing north. Upon entering the lovely foyer on the upper floor of this duplex, you are greeted by the generous living/dining area with room for a huge dining table, perfect for hosting large dinner parties. Alternatively, a third bedroom can be partitioned in this space, without sacrificing a separate dining area. The kitchen, on this level, boasts a fully renovated cook's kitchen with stainless steel appliances, granite counter-tops and pantry closet. 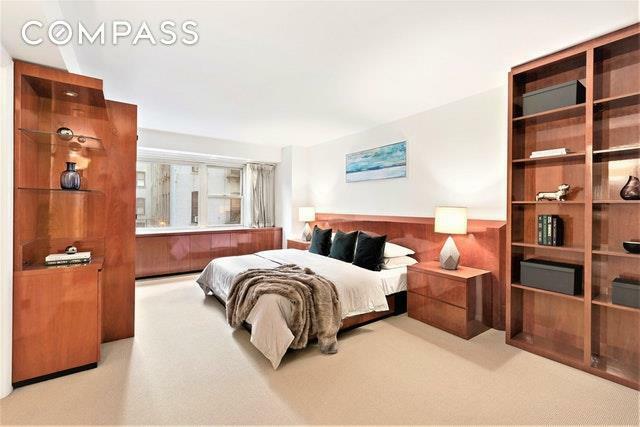 At the rear of this level is a very private, over-sized bedroom featuring a huge walk-in closet. Enjoy a total of 11 large closets, including two 7 walk-ins and a huge pantry closet as well. A gracious, wide, custom-made staircase leads down to the master bedroom suite on the lower level with another huge walk-in closet and full bathroom. Custom built-ins are found throughout the apartment, along with nine generous closets, with an additional closet under the staircase. Washer/dryers allowed with building approval. 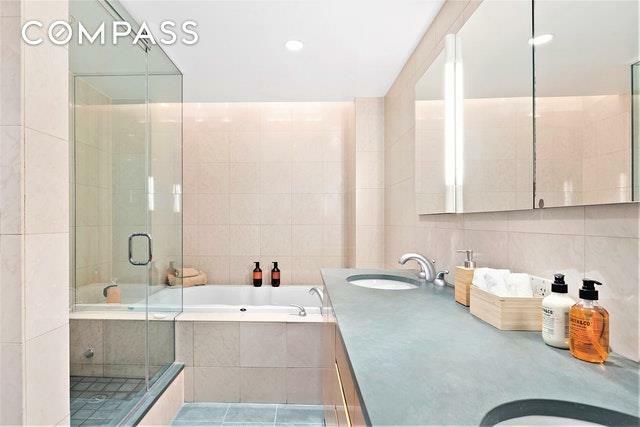 333 East 66th Street is a full service/doorman building with an indoor swimming pool, sauna, exercise area, bike room, parking garage, storage and a landscaped and furnished roof deck. Additionally, the co-op has just amended the building's sublet policy, allowing unlimited subletting for shareholders in good standing that have resided in the building for at least 1 year. 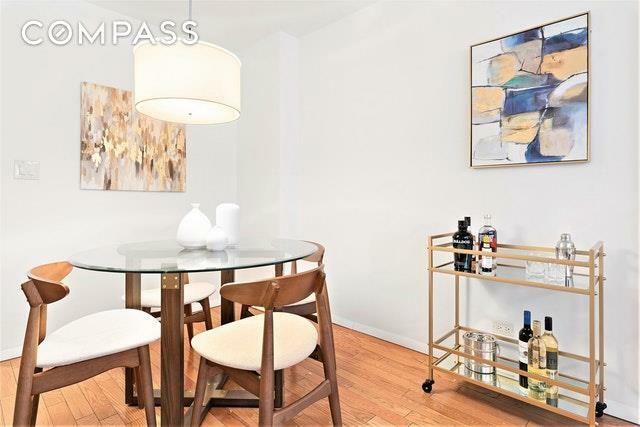 The best restaurants, parks, transportation, the Second Avenue Subway and shopping are at your doorstep. Please join us for our next Open House or a showing at your convenience. 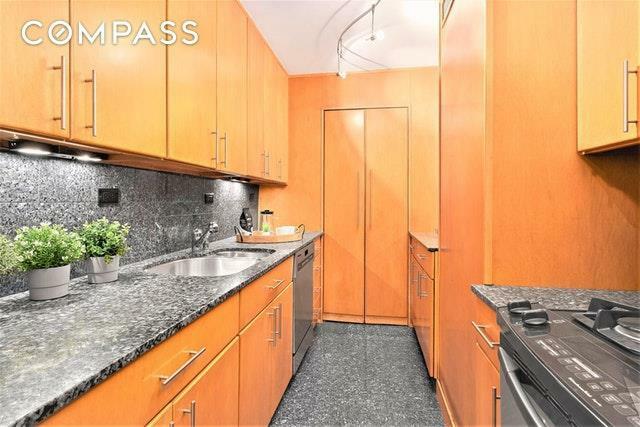 Listing courtesy of Mark Landisman of Compass.